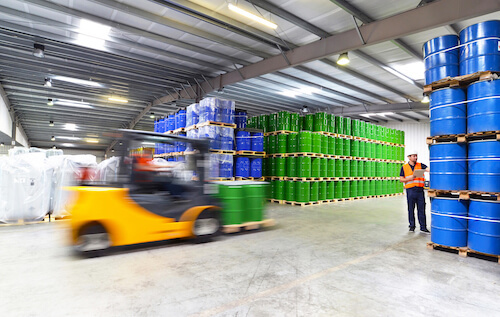 Barcoding Solution Helps Chemical Manufacturer Dramatically Improve On-Time Delivery | ID Label Inc.
A U.S. specialty manufacturer that produces an array of chemical compounds lacked data automation, automated workflows and product inventory visibility. Following an acquisition and consolidation of facilities, its on-time delivery had slipped to 50 percent. 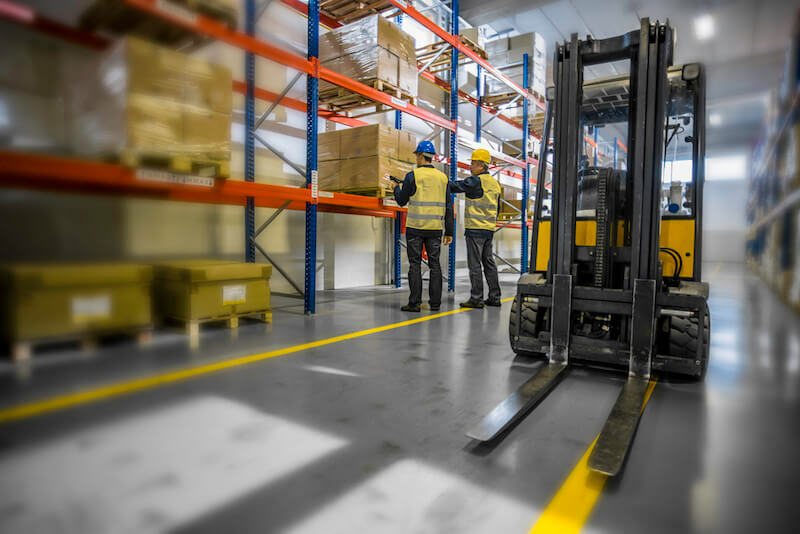 To improve inventory management, the chemical manufacturer barcoded and inventoried its products and parts in the warehouse; it labeled and identified warehouse locations with an improved workflow; and it added new barcode scanning technology. 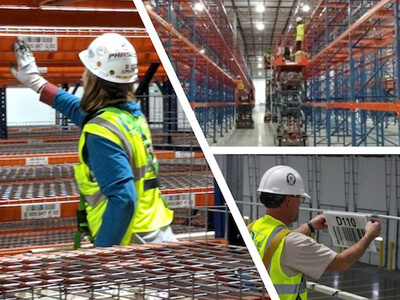 With its year end approaching, the company needed to perform a full inventory of its manufacturing facility and warehouse, including weighing each of the thousands of containers in the production and warehouse areas. 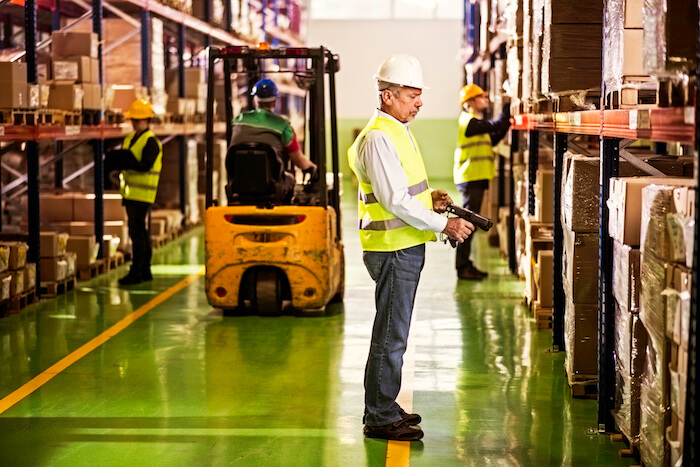 Yet it lacked barcoding and proper inventory management software to accomplish the task in a timely and effective manner. Working with an experienced supply chain consultant and ID Label, the manufacturer implemented a new barcoding system and durable, custom labels. 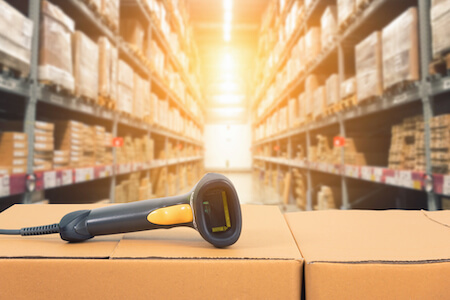 It barcoded and inventoried its products and parts in the warehouse; it labeled and identified warehouse locations with an improved workflow; and it added new barcode scanning technology. The manufacturer asked to have the new inventory management system, including label and sign installation, in place to start its new fiscal year, which was only three weeks away. ID Label was up to the task, designing and producing high-quality, durable barcode labels and signs via its two state-of-the-art digital manufacturing facilities. Meanwhile, the installation team prepared the customer’s data files, facility layout and project plan. On conclusion of the inventory process, just three weeks after its start, the company had a fully labeled and lined-out warehouse, with barcode labels on all the material and workers capturing data via handheld mobile scanners. “This gave us immediate improvement in the quality of data capture, while we worked out what was needed to implement the full integration with our MRP system,” said the company’s director of supply chain operations. The manufacturer was able to turn its inventory management challenge into a true competitive advantage. In addition to huge boosts in speed and efficiency, the impact on warehouse workers was equally noticeable. Employees enthusiastically supported the company’s commitment to improving inventory management, product delivery and worker productivity.